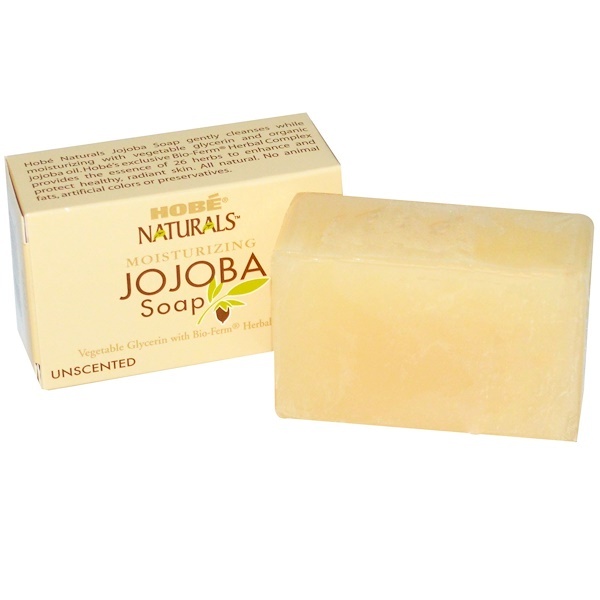 Hobé Natural Jojoba Soap gently cleanses while moisturizing with vegetable glycerin and organic jojoba oil. Hobé exclusive Bio-Ferm Herbal Complex provides the essence of 26 herbs to enhance and protect health, radiant skin. Saponified coconut and palm oils, vegetable glycerin, blend of vegetable oils, bio-ferm herbal complex, purified water, sorbitol, organic jojoba oil, aloe vera. All natural. 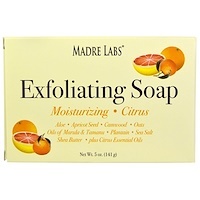 No animal fats, artificial colors or preservatives.